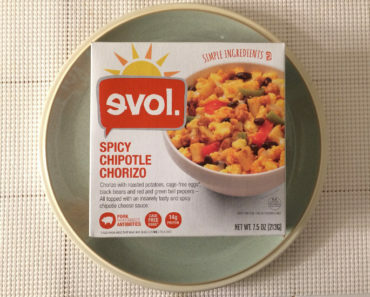 Making breakfast doesn’t have to be a scramble with Evol’s Scramble Cups. Or so they might have you believe. 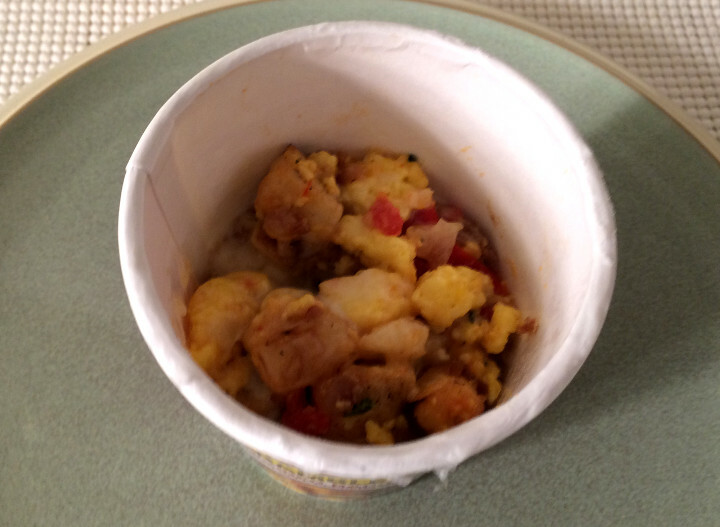 The Egg, Uncured Bacon & Cheese Scramble Cup is a tiny little breakfast that you can make in under two minutes. 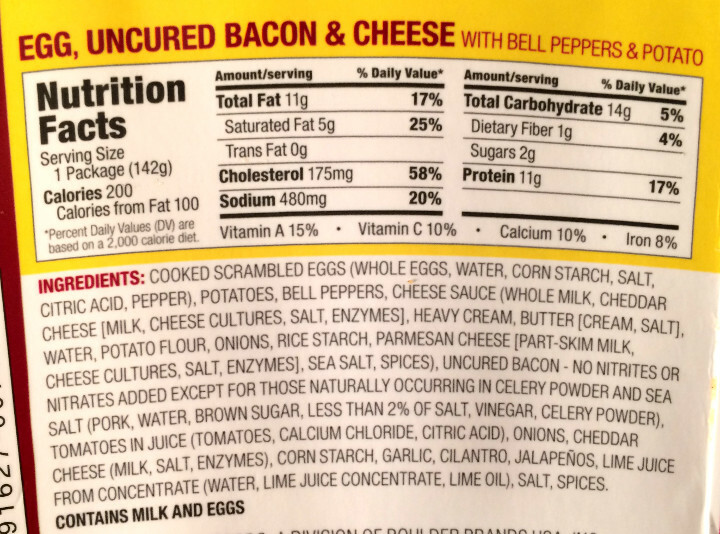 While the uncured bacon is advertised pretty predominantly on the package, we were hard pressed to find much of it. We didn’t get a real taste until the very end, when we discovered a little chunk of it nestled at the bottom of the package. 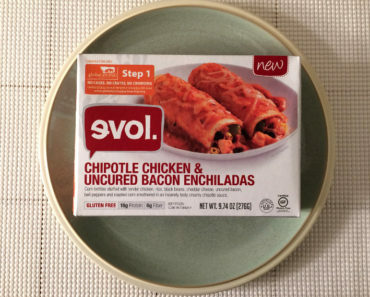 It tasted great, but it may have been too little too late. We’re sure there was probably more of it in the cup, but it wasn’t enough to actually taste it. The taste is mostly dominated by the potatoes, which is good because they’re pretty flavorful. There are a lot of eggs, though the flavor tends to get lost behind the potatoes, and there are some veggies, like bell peppers, onions, and jalapeños. There was one piece of something we couldn’t identify. It was green and tasted a bit like a bell pepper, but it had an unpleasant crunch to it, like it had been burned or something. 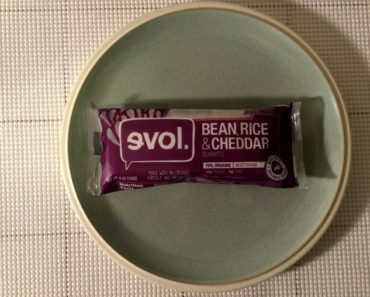 We’re not really sure what it was, but it lowered our enjoyment of this dish. 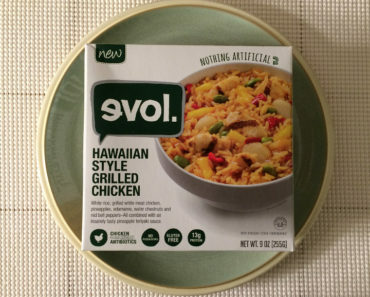 One other thing to point out is that the cup is only about half full by the time it’s done cooking, so this really isn’t much of a meal. 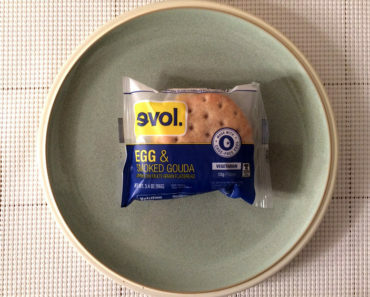 It’s more of a light breakfast snack. Perhaps it’s intended to be paired with some other things, like some toast and a cup of coffee, but that brings up the preparation time which sort of mitigates the benefit of this scramble. 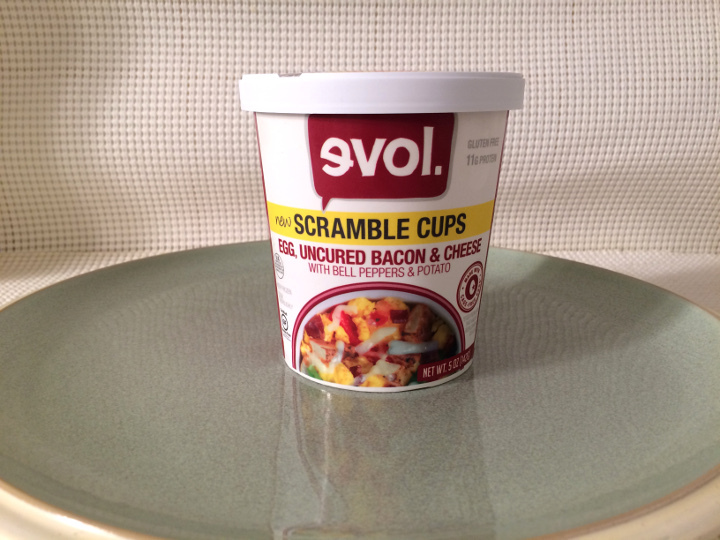 All in all, Evol’s Egg, Uncured Bacon & Cheese Scramble Cup is a fairly mediocre, unfilling frozen breakfast. 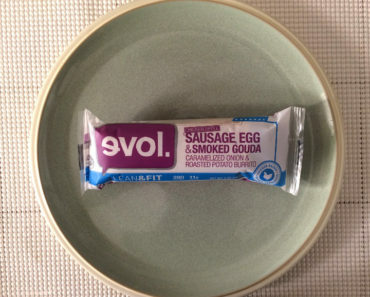 It tastes okay, but it just has too many flaws to earn our seal of approval.